As part of his school and gun safety plan, Gov. Greg Abbott wants to explore a law that would allow local officials to take guns away from people if a judge declares them a danger — while also protecting Second Amendment rights. It’s an issue that has previously gone nowhere in the Texas Legislature. 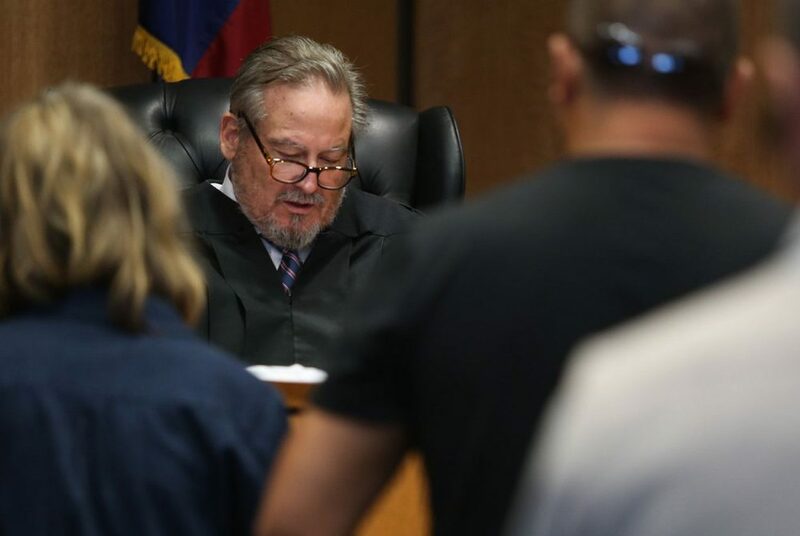 Travis County Judge Mike Denton describes the conditions — including the surrender of any guns — of a family violence protective order in his courtroom Friday, June 15, 2018. 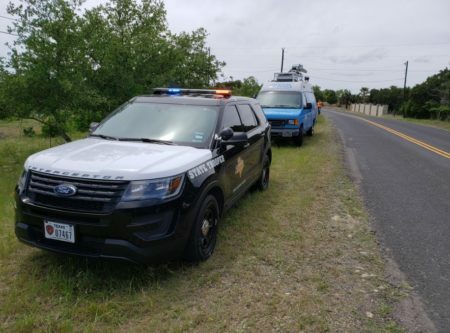 But the idea that someone could have their firearms taken away by the government simply because of a threat — rather than an overt act of violence — has some Texans clutching their guns tighter. Some conservative groups have already denounced the idea, saying earlier bills would have violated the Constitution’s due process protections, and warning that Abbott’s proposal could place too much power with “a vengeful relative” and give judges wide latitude in deciding who is considered an “imminent threat.” In the party’s official platform issued in San Antonio on Saturday, Texas Republicans said they opposed the red flag proposal. 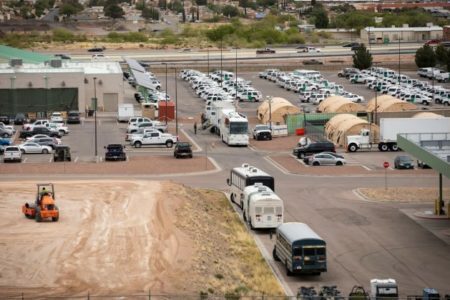 Last year, state Sen. José Rodríguez and state Rep. Joe Moody, both Democrats from El Paso, filed identical bills that would have created a lethal violence protective order. The legislation resembled other red flag laws across the country — giving a court authority to order the surrender of someone’s guns for a year if a judge rules the person is an immediate danger to themselves or others. Under the proposal, family and household members, prosecuting attorneys and police all could request the order from the judge. “Will Texas pass a “red flag” law to remove guns from people who are deemed dangerous?” was first published at https://www.texastribune.org/2018/06/18/texas-gun-red-flag-laws-santa-fe-greg-abbott/ by The Texas Tribune, a nonprofit, nonpartisan media organization that informs Texans — and engages with them — about public policy, politics, government and statewide issues.